KOEI TECMO America has announced a release date for Warriors Orochi 4, which is coming to the Nintendo Switch on October 16. 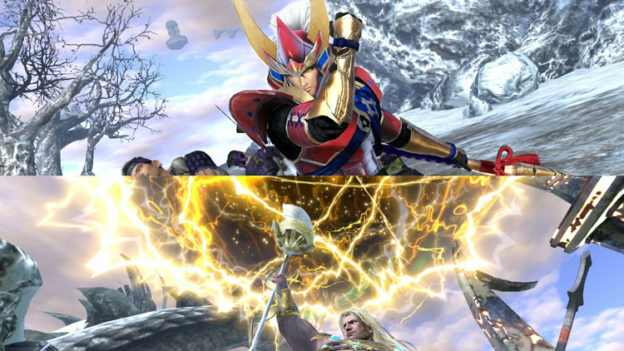 The spin-off title combines the Dynasty Warriors and Samurai Warriors universes, boasting a remarkable 170 playable characters in total. The latest installment in the one-versus-thousands action series showcases the return of the fan-favorite split-screen feature. The game also heralds the introduction of Magic abilities, providing powerful new magical attacks for players. These visually impressive powers were gifted from the gods’ most divine artifacts, the Sacred Treasures. In this distorted world, all Warriors are unexpectedly gifted with a Sacred Treasure, providing spell-casting attacks alongside legacy moves and special attacks. Warriors can now cast ranged and targeted spells, or combine their powers with those of an ally for truly devastating blows. Warriors Orochi 4 made its debut at last week’s E3 expo. The announcement trailer, which you can check out below, gives a deeper looks at a new character, none other than the mighty Zeus himself. Wielding the mighty Keravnos, Zeus has the power to call down thunder to devastate his enemies, partnering up with familiar faces from the Warriors-verse to defeat a yet-unknown foe. 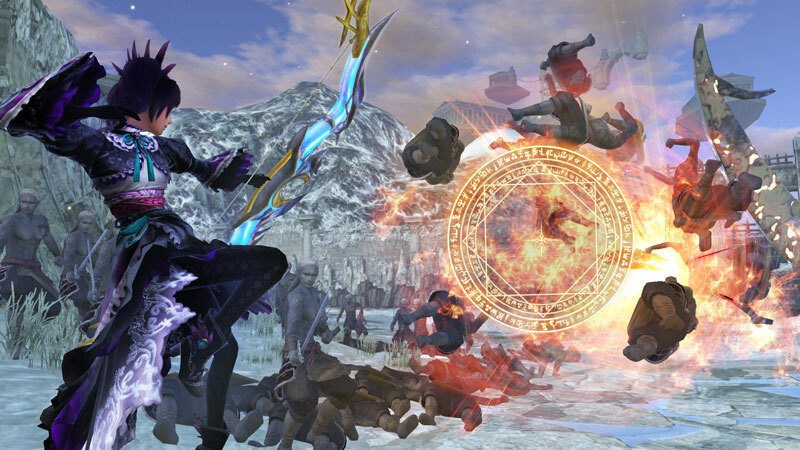 Warriors Orochi 4 will hit the Switch on October 16 in the west, with an September 27 release date for Japan. Are you looking forward to some epic battles? Check out the announcement trailer below and let us know your thoughts.